Ask Rivka the gossip. She’ll happily tell you, even if she doesn’t know. Fifty years old, his wife is expecting, and a pregnant teenager has moved in. How does he get a word in edgewise? He doesn’t. That’s what you get for arguing with an angel. What would a childless old priest do if an angel promised him a baby? How would a girl react to a humiliating role in history’s greatest miracle? What was the world really like then? How could such a story possibly be true? Jesus’ birth and childhood, as told in four chapters of the Bible, reads like a fairy tale. 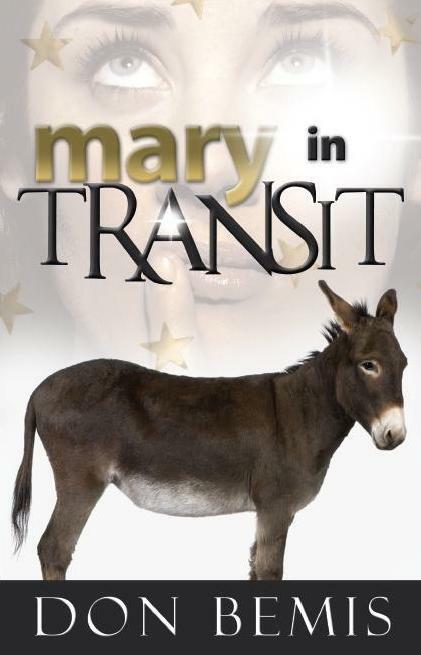 Mary in Transit fits it into recorded history, using fiction as glue. Take a few ordinary donkeys and brothers. Toss in some real tyrants and invented thieves. Let uninvited angels stir it up, and get ready for excitement!